When it comes to builders waste collection in London, you need a certified company that is reliable, affordable and available when you need them. Our customers choose Handy Rubbish because that is exactly what we offer. We know that not every building team works the same way, so we work according to your needs, not ours. We offer top quality builders clearance solutions in London and guarantee you will be pleased with the result. All members of our team at Handy Rubbish are highly experienced and fully vetted before they begin working with us. For those who have worked on a building site, one of the most difficult things is to find space. No matter what it is that you are building, there is always junk and rubbish which will need to be removed. In order to deal with this properly, many people often waste too much time, which is not necessary. Instead of this, there is a far easier solution - hiring a professional builders waste clearance company. The numerous difficulties that you might experience could be avoided, all thanks to our specially designed builders waste clearance in London. But how exactly can Handy Rubbish help you? Find out more by reading on and calling 020 3540 8282. A building site is often associated with a complete lack of available space. With deliveries being made on a daily basis and tools being used constantly, there is always a build up of waste that needs to be dealt with. When you build or renovate, you need space to do everything properly, and in this case builders waste clearance is essential. No matter how big your project is, junk removal is always one of the most important things to sort out when working on any kind of building site. 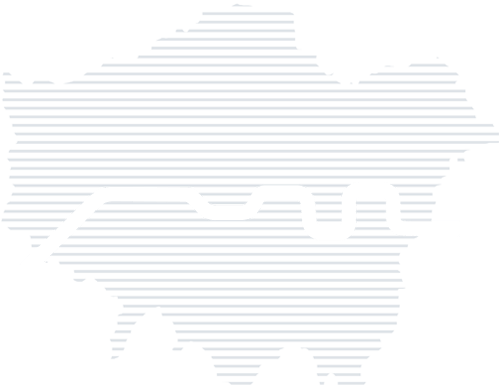 Choosing to hire a professional London builders waste clearance company to help with the clearance can often be the better option for you. Rather than dedicating time and effort to figuring out how to dispose of certain items, one call to our company can save you all the stress and make everything easier for you. When building, time is often limited and any chance to save a bit of time is important. That is why London builders waste clearance can be so useful. We can help you focus on important things about your project, while we handle the rubbish. Of course for many people, value is also of great importance. 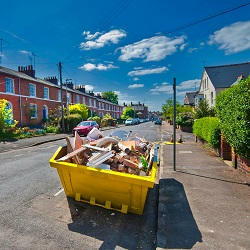 Our expert builders waste clearance service in London is not only time-saving but also affordable. As such, for us it is essential to keep costs as low as possible at all times. No matter what it is that you need removed, our experts can deliver a top quality services at the lowest possible prices. 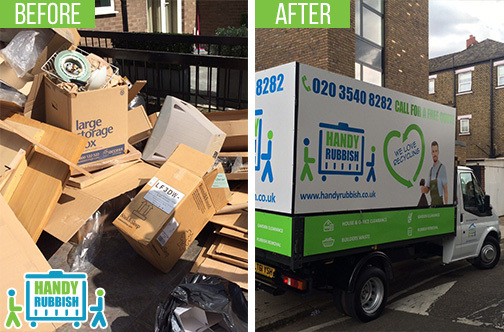 Rather than looking any further or trying to do it yourself, simply give Handy Rubbish a call today on 020 3540 8282 and find out how much we can do to make your life so much easier.